There are many things you need to be aware of when setting up your house and being eco-friendly at the same time. You have to take into account the building itself, renovation so that it’s not a strain on the environment in any way and the cost of running the house. Of course there are a lot of benefits of being eco-friendly. A water-saving shower-head helps you save money and reduces the amount of water being used. A win win for you and for the environment. When using eco-friendly products, there’s less pollution and less maintenance. That means more money saved in the running of your home. To reduce your bills further while being environmentally friendly, there’s the option of using solar panels or wind energy for powering your house. Of course this would depend on the location of your house and the surrounding land in order for it to be fully effective. There is also the option of geothermal energy which uses the earth itself or more specifically hot water underground to power an electrical generator. These are just the basics. 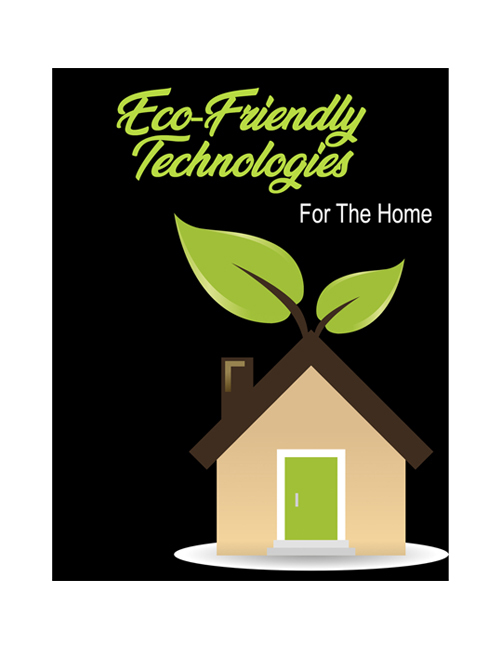 Inside this guide, you will be introduced to many more eco-friendly alternatives from the common and traditional household which doesn’t necessarily do the environment any good. More and more people are turning the way of being more environmentally friendly. If you’re interested in going in this direction with your home and saving money on top then grab this guide now.